Daniel Gillies and Rachael Leigh Cook Are Expecting Their First Child! 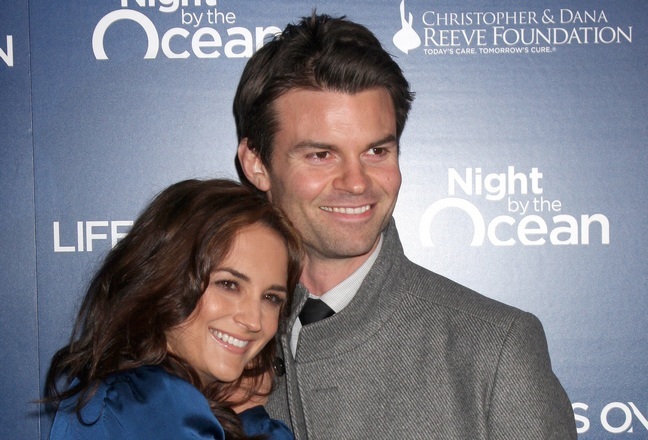 ‘The Vampire Diaires’ star Daniel Gillies and ‘Perception’ actress Rachael Leigh Cook are expecting a baby! Rachael and Daniel will celebrate their ninth wedding anniversary in August! Congrats to the parents-to-be! Giuliana Rancic Embraces Landing On The Worst Dressed Lists; Talks MotherhoodMalin Akerman Shows Off Her Baby Boy!